NEW YORK (AP) — Mick Fleetwood says former Fleetwood Mac guitarist Danny Kirwan has died at age 68. Kirwan was part of the iconic band from 1968-1972, playing on the albums "Then Play On," ''Blues Jam at Chess," ''Kiln House," Future Games" and "Bare Trees." NORTHFIELD, Ohio – Lindsey Buckingham and Christine McVie may "just'' be two-fifths of Fleetwood Mac, but the pair are dandy as both halves of Buckingham-McVie. 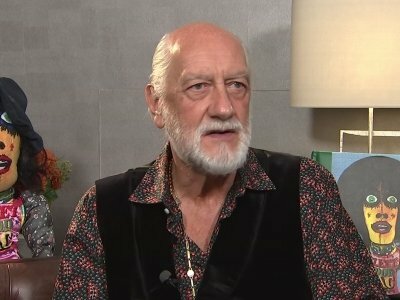 LONDON (AP) — Mick Fleetwood was 16 when he left school, told his parents he wanted to pursue a career in rock 'n' roll, and went to London in search of gigs. A common tale, true, but this one has a happy ending. Fleetwood fell in with some talented blues enthusiasts, paid (barely) his dues, and soared to stardom with the first incarnation of Fleetwood Mac — and then into the rock 'n' roll stratosphere with the second, more pop-oriented version of the band. NEW YORK (AP) — Fleetwood Mac will be named the 2018 MusiCares Person of the Year, becoming the first group to receive the honor. The Recording Academy announced Wednesday that the 28th annual benefit gala will take place at Radio City Music Hall in New York on Jan. 26, 2018, two days before the 2018 Grammy Awards. The organization said they are honoring the iconic group for "their significant creative accomplishments and their longtime support of a number of charitable causes." The first duet album from Lindsey Buckingham and Christine McVie is nearly Fleetwood Mac, with only Stevie Nicks missing from the band's classic lineup. 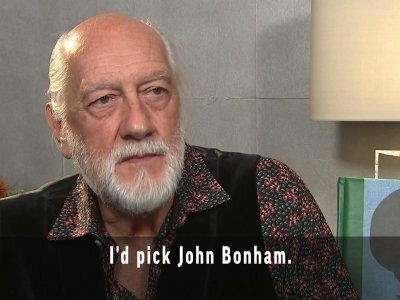 Its development began even before McVie rejoined the band after 16 years for the 2014-2015 "On With the Show" tour, when Buckingham recorded several songs with the Mac rhythm section of Mick Fleetwood and John McVie, who also contribute to the finished album. Fleetwood Mac will embark on a "farewell tour" in 2018. The 'Rumours' hitmakers are planning a last global jaunt to say goodbye to their fans next year, but even the members of the band are unconvinced they're going to be bowing out. Christine McVie said: "The 2018 tour is supposed to be a farewell tour but you take farewell tours one at a time. "Somehow we always come together, this unit. We can feel it ourselves." 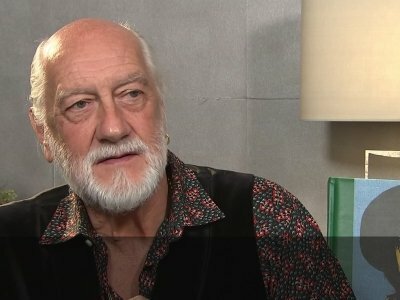 Mick Fleetwood has perhaps one of the most prominent surnames in rock, having lent it to the enduring, platinum-selling pop outfit Fleetwood Mac. 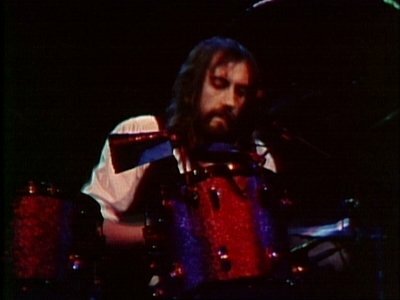 But the towering British drummer now has another namesake, the rootsy quartet known as the Mick Fleetwood Blues Band, which stops by the Fox on Wednesday.